Gisele Corrêa Miranda is an International Relations Specialist with a demonstrated history of working with packaging engineering activities, with expertise in project management, packaging system, packaging equipment and materials, regulatory aspects, knowledge management and cold chain. Gisele is a member of the WHO’s Controlled Temperature Chain Working Group (CTC-WG) representing the DCVMN and has been a member of the Vaccine Product and Packaging Advisory Group (VPPAG) for five years, as well as a member of the Project Advisory Group of the OPTIMIZE Project for four years – a collaboration between WHO, PATH Institute and the Gates Foundation. 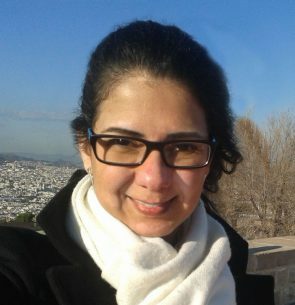 Gisele has worked at Fiocruz/Bio-Manguinhos in Brazil for 20 years and is responsible for the organization of the International Symposium on Immunobiologicals.